The brighter your iPhone’s screen is, the more battery it consumes. With iPhone, you can control the brightness setting of the screen. You can lower down the screen’s brightness to a level that is not too bright but not too dim as well. 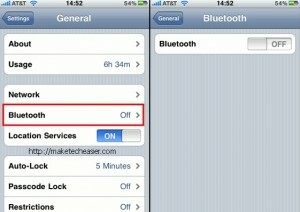 Do you know that if you turn on your iPhone’s Bluetooth, you are consuming more battery? This is true even if you are not transferring any file. 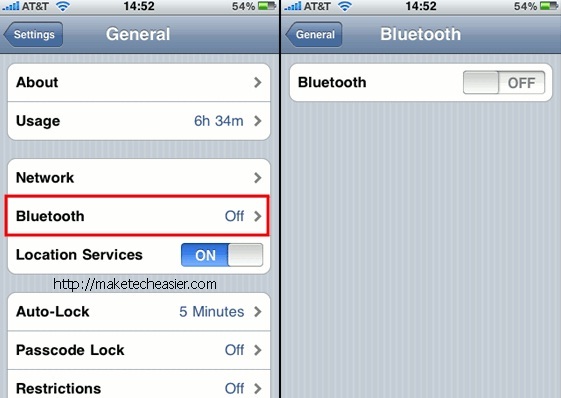 To conserve battery life, you need to turn off Bluetooth when not in use. The same thing is true with WiFi. If the WiFi is turned on all the time, your iPhone uses up more battery life. 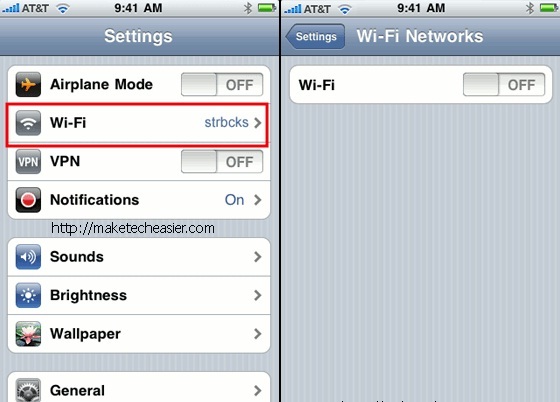 Turn off WiFi if you are not going to access the internet or when the area has no WiFi access. Set the Auto Lock option. 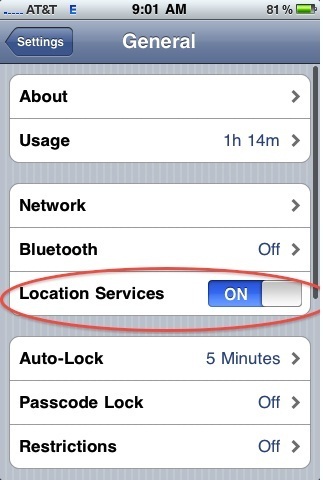 This option puts your iPhone on a sleep mode after a particular time. You can change the setting of the time for this option. To maximise the benefits of this option, set the time to the minimum allowed. The lesser the time is, the more battery life will be saved. Use the Auto-Brightness feature. This allows the screen to adjust its brightness depending on the light around it. 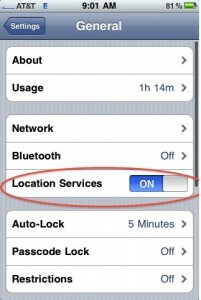 If the surrounding area is bright, the ambient light sensor of the iPhone will dim the screen a bit to save on battery. 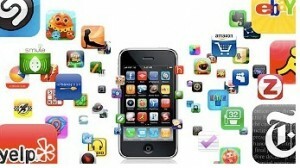 Minimise the use of applications that commonly drain the battery of your iPhone. These applications include games, movies, and web browsing. Using your iPhone to access a network draws off battery life. If you have to access a network – check email for instance – do it less. Check your email only a few times each day to save on battery life. 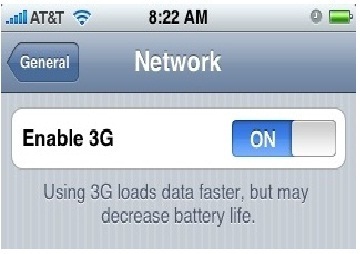 If you do not require faster connection, turn off the 3G feature of your iPhone first. This feature makes use of two cellular networks. This requires more battery power. Turn off GPS service. If you are not driving or if you don’t really require direction, you don’t need a GPS service. These tips will help you make the most out of your iPhone’s battery life.